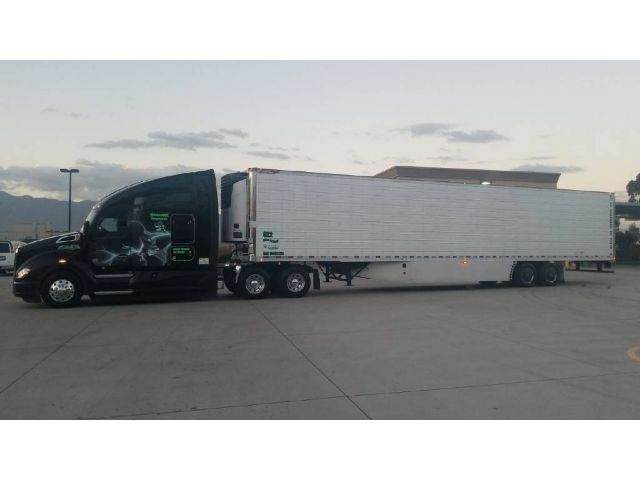 2016 Great Dane Everest Super Seal - Reefer Trailer in west valley city, Utah - Stock# 622 - MAGAMEX Enterprises, Inc. Please contact me regarding the 2016 Great Dane Everest Super Seal - Stock# 622 for sale at TruckerToTrucker.com. Take a look at this 2016 Great Dane Everest Super Seal. It is Stock# 622 at TruckerToTrucker.com.